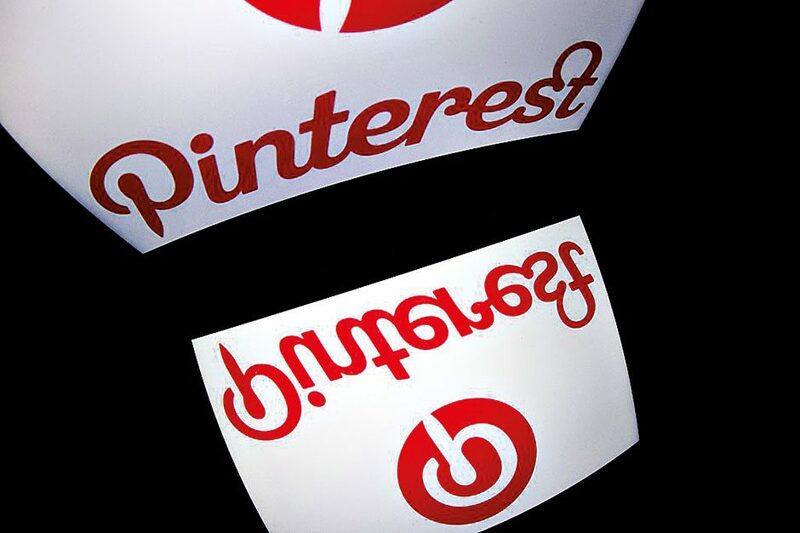 While Facebook and Twitter continue to create headlines, Pinterest has always flown under the radar in the social media industry. The network, which lets people share, search for and save items and ideas, has amassed a tremendous 150 million monthly users since it was founded in 2010. Speculation surrounding an IPO has been running wild for years; some analysts predict it could have a valuation as high as $11bn. It also seems to have a promising business model, an all-too-rare feature for social networks. If it can continue to support such a strong platform where people are actually excited to engage with brands, $11bn could be a bargain.